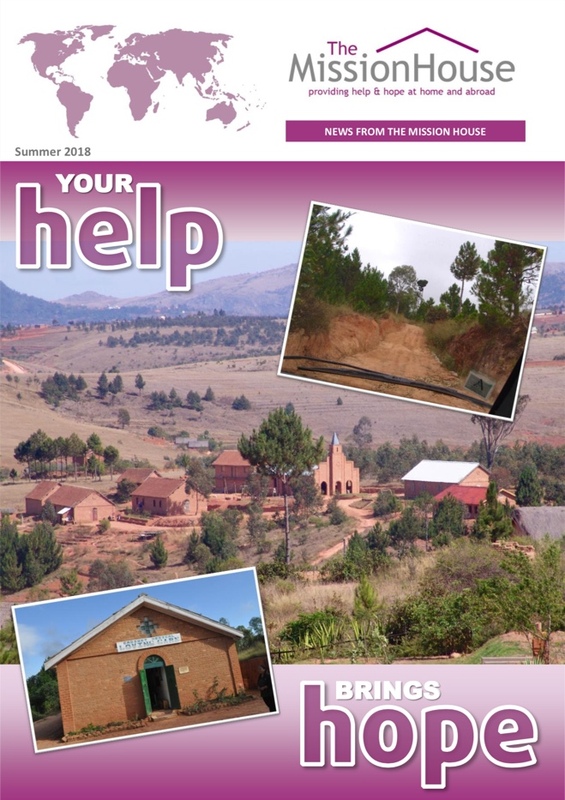 The Mission Post keeps you up-to-date on all our projects and activities. Use the buttons on the right to download the latest edition or browse from a selection of previous editions. To receive each edition by post or email as it is published, please provide your details below and click the Subscribe button beneath. Your details are private and will not be shared with any third parties. If you no longer wish to receive The Mission Post, please unsubscribe here. Please select how you would like to receive The Mission Post (check all that apply). Please enter any comments you wish to make.